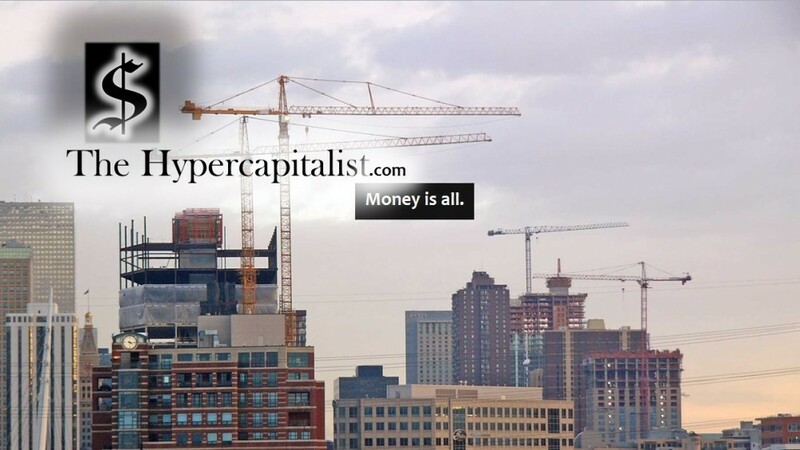 Holiday | The Hypercapitalist | Money is all. What if I handed out a bag of candy and sold it piece-by-piece for 50 cents each? 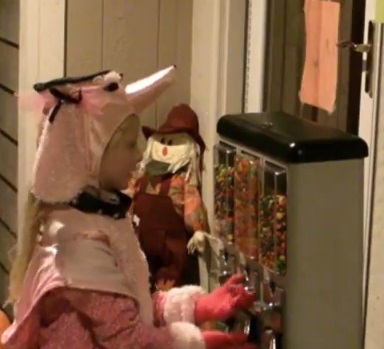 Parents: make sure those kids have spending money…..
What inspired me to write this post was a meme on Facebook showing a picture of a small vending machine in front of a house for kids to get candy during Trick-or-Treating. This would be an interesting experiment but I wouldn’t expect anything to come from it. Here’s why it wouldn’t work: If you figure 90% of the houses on your block are also handing out candy, then that would drive the prices down (assuming they charged at all like you). You would wind up giving it away anyway. Too much competition on Halloween but when it’s not Halloween, there is no demand. Plus, I refuse to be that creepy guy selling candy to kids out of my house in March. I don’t see it happening. Long story, short: Candy is free at this house when Halloween comes. Until further notice: The holiday will remain free.